Måndag den 13 augusti 2018 Opening Day #5! 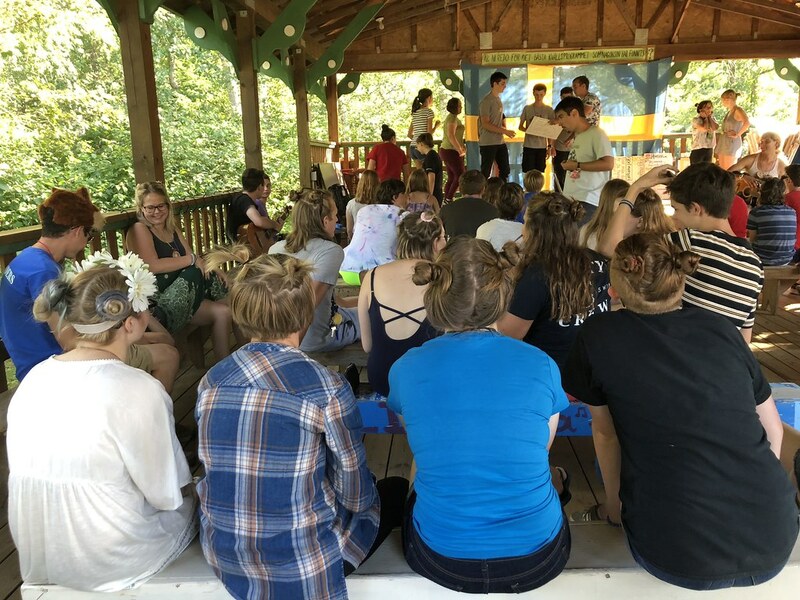 On Monday we had our fifth and final opening day of the summer! This week we welcomed a new group of one weekers as well as our second round of day campers for this summer! Söndag den 12 augusti 2018 A New Adventure! Sunday was a pretty relaxed day at Sjölunden! To start it off, we all got to sleep in until 10 o’clock, which was really nice after a long week full of activities and most importantly, Swedish! 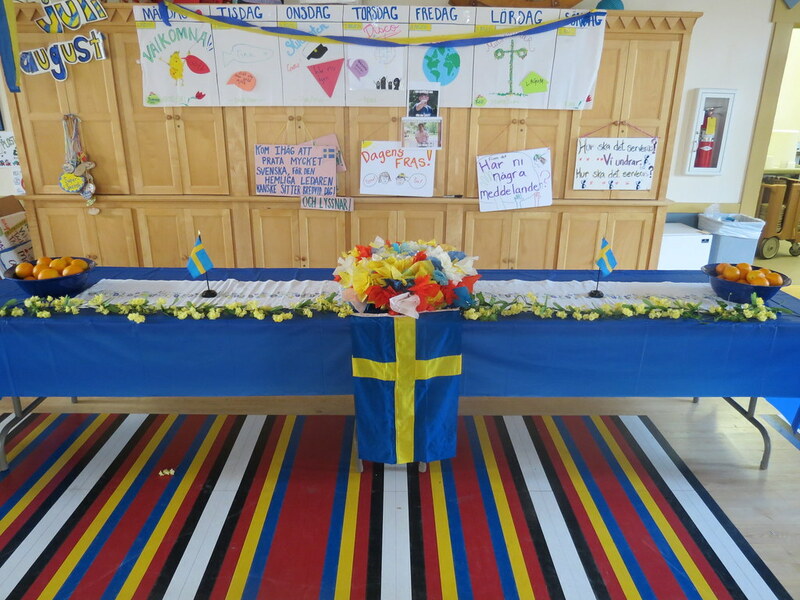 Lördag den 11 augusti 2018 Midsommar #2! 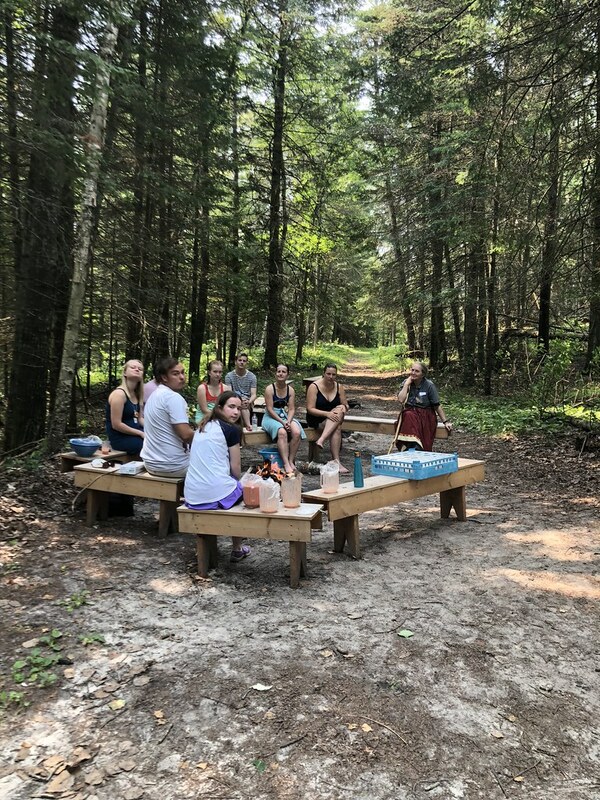 Saturday was unfortunately the final day of the summer for our credit students :( They’ve spent the past four weeks working hard and making massive improvements on their knowledge of Sweden and the Swedish language. Fredag den 10 augusti 2018 I-Dag!! 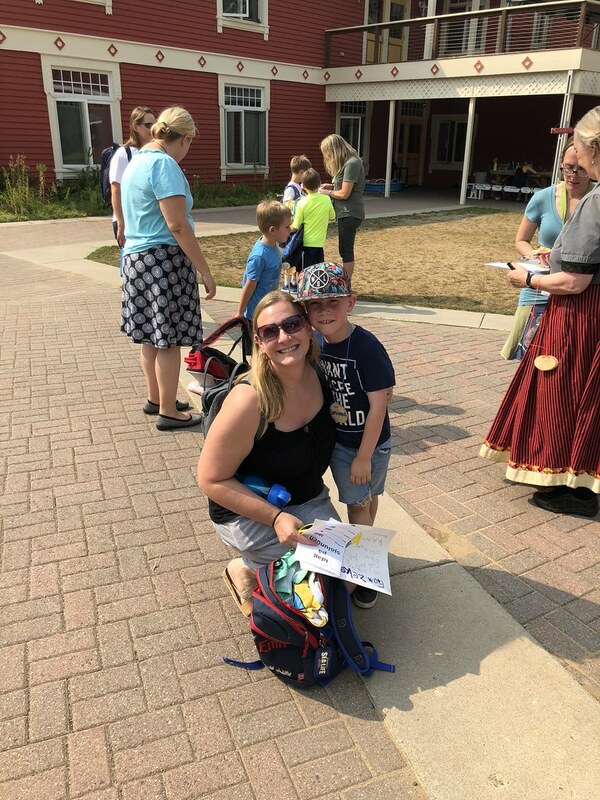 Friday was arguably the biggest day of this summer at Sjölunden and Concordia Language Villages. Twice a summer, a massive festival called I-Day or International Day is held at the German village, Waldsee. Torsdag den 9 augusti Disco! With I-Dag (International Day) on the horizon, Thursday was a pretty relaxed day at Sjölunden! 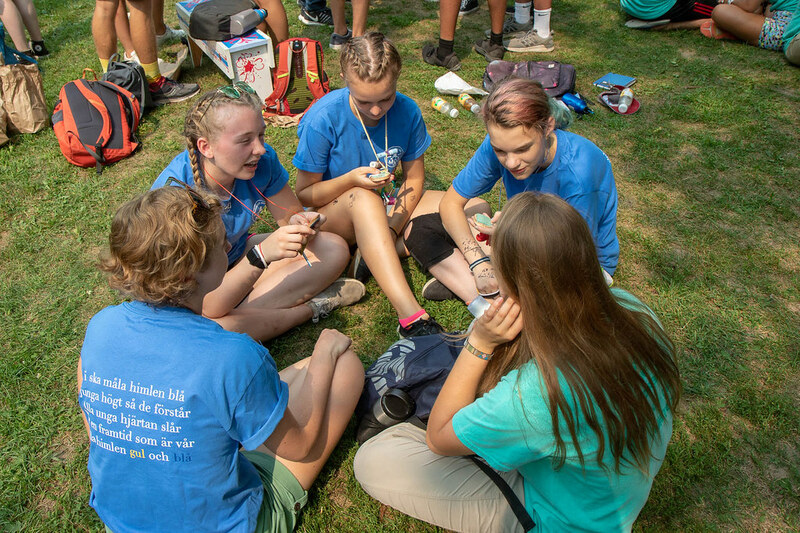 Campers finished up their intresser during the afternoon and for a couple intresser finished up their final preparations for International Day.